Swimming Pool Center has been offering quality pool maintenance and pool repair services for many decades and counting. While large enough to serve the Melbourne, Palm Bay, Beachside areas, and south Brevard county, we are proud to offer personalized and attentive service to each and every one of our customers. 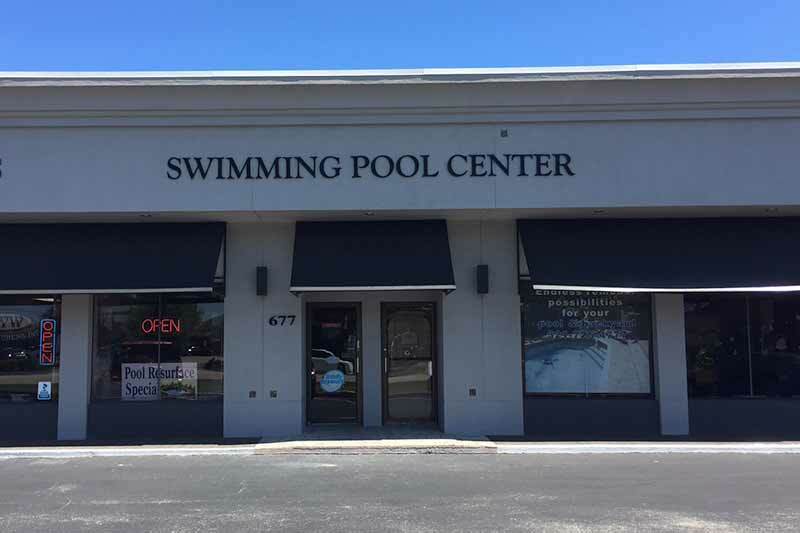 At Swimming Pool Center, we believe in treating our esteemed clients with the level of respect and care they deserve, regardless of the size of their project -- or budget. Our crew is courteous and respectful of your environment and privacy, which is why we strive to stay out of your way as much as possible and always try to accommodate the schedule that works best for you. Our goal is to work as hard and as quickly as possible to allow you to enjoy your swimming pool as much and as often as you like. Our Melbourne, Palm Bay, and the beach side pool technicians will be more than happy to offer information and advice on how to best keep your swimming pool clean and safe in between maintenance visits. At Swimming Pool Center, we believe that our work is only as good as our customers' satisfaction. We, simply, are not satisfied till you are and that's one of many reasons why many of our customers have been with us for decades. We go above and beyond to keep you up-to-date on any potential pool problem we may notice while working in and around your pool whether it's in Melbourne, Palm Bay, beach side or any spot in Brevard county from viera & south. We believe that it is this commitment to the well being of our customers' swimming pools (as well as their investment) that has allowed us to grow successfully as your one stop shop for all your pool needs. With over 50 years of experience in the swimming pool business, we gladly welcome any challenge our customers throw at us. Trust us, as your local family owned & operated company who will keep working to the industry's highest profesional standards until your pool problems are solved to your satisfaction. We always put clients first. Your satisfaction is guaranteed, so why not give us a call today and schedule your free estimate. We look forward to hearing from you. Please call us today at 321-725-4777 for the best in pool remodeling and renovation in Melbourne South Brevard!